The trailer training courses that we provide are some of the best in London and Edinburgh, and we’re proud to be the company of choice for many in the local area. At JSM Driver Training, we provide high-quality car and trailer lessons, and you’re sure of an excellent service with our team. Call us today to discover more. If you passed your category B car test before 1 January 1997 you are generally entitled to drive a vehicle and trailer combination up to 8.25 tonnes. You also have entitlement to drive a minibus with a trailer over 750kg. 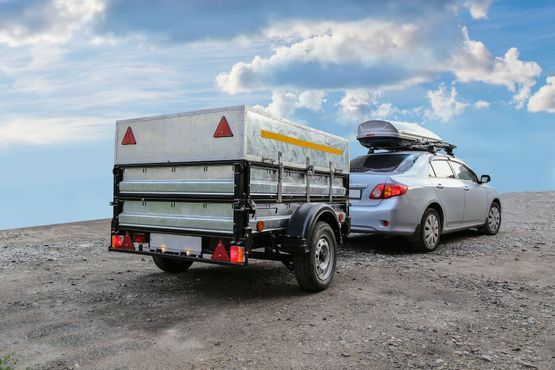 Drive a vehicle up to 3,500kg towing a trailer of up to 750kg. Tow a trailer over 750kg as long as the combined weight of the trailer and towing vehicle is no more than 3500kg. Small trailers weighing no more than 750kg. 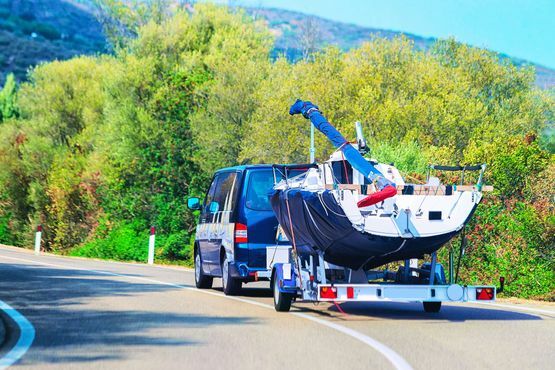 Trailers weighing more than 750kg, where the combined weight of the towing vehicle and the trailer isn’t more than 3500kg Maximum Authorised Mass (MAM). If you want to tow a trailer weighing more than 750kg, when the combined weight of the towing vehicle and trailer is more than3500kg, you’ll have to pass a further test and get B+E entitlement on your licence. Call us, in London and Edinburgh, to enquire further about our car and trailer, Horsebox training.